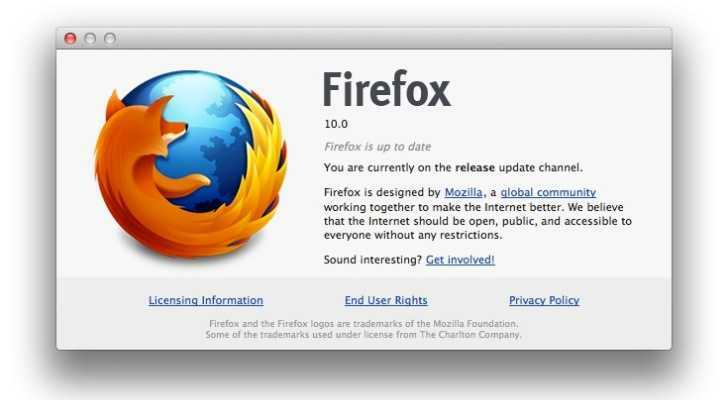 Mozilla Firefox just announced its release of Browser version 10 (final stable release) with loads of power packed features. Stability, speed, performance, crash protection, and better security are the main attractions of this release. User Experience. The enhancements to Firefox provide the best possible browsing experience on the Web. The new Firefox smart location bar, affectionately known as the “Awesome Bar,” learns as people use it, adapting to user preferences and offering better fitting matches over time. You can find all the detailed features of this release here.